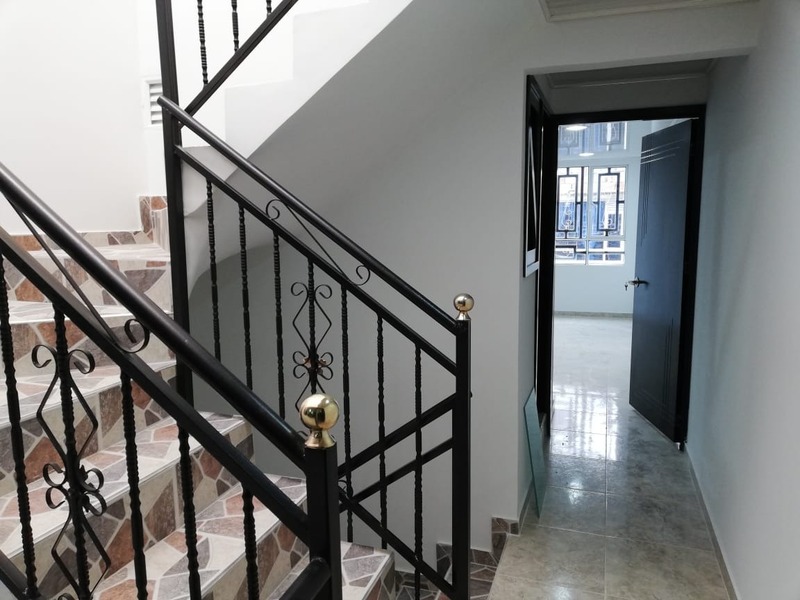 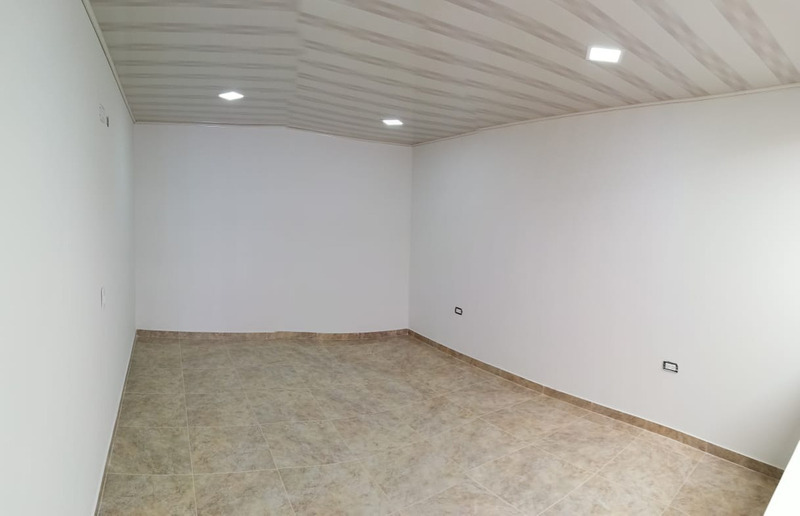 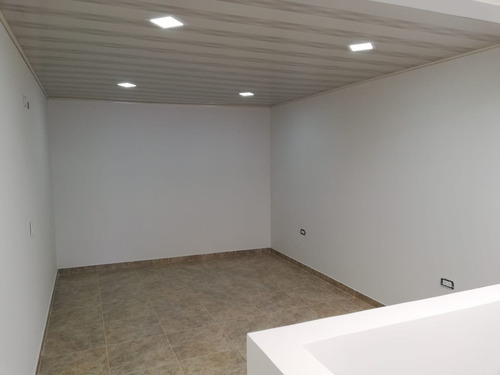 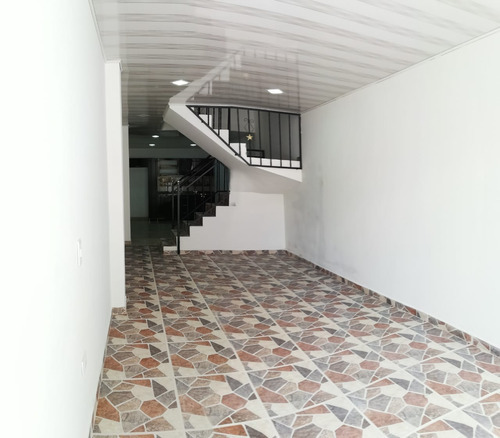 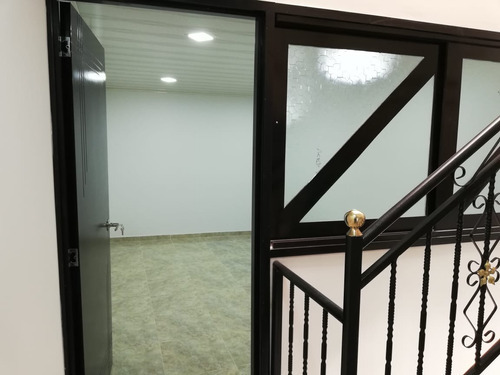 CASA EN VENTA BOSA LA LIBERTAD TRES PISOS CONSTA DE: 1ER PISO: GARAJE Y UN APARTAMENTO DE 2 HABITACIONES, SALA COMEDOR, BAÑO, COCINA INTEGRAL Y ZONA DE ROPAS. 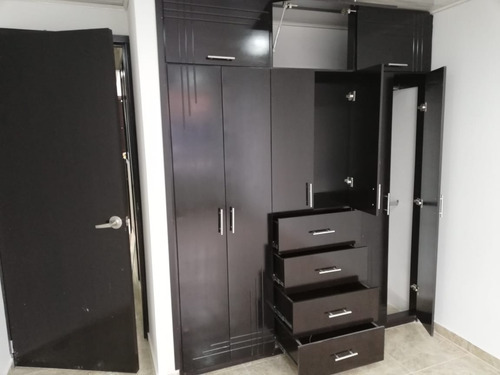 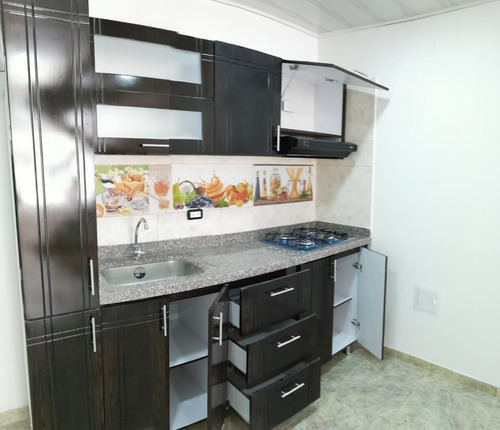 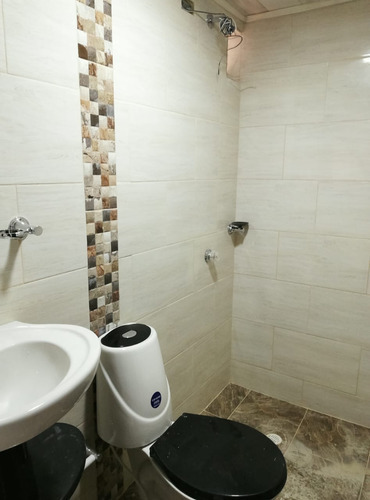 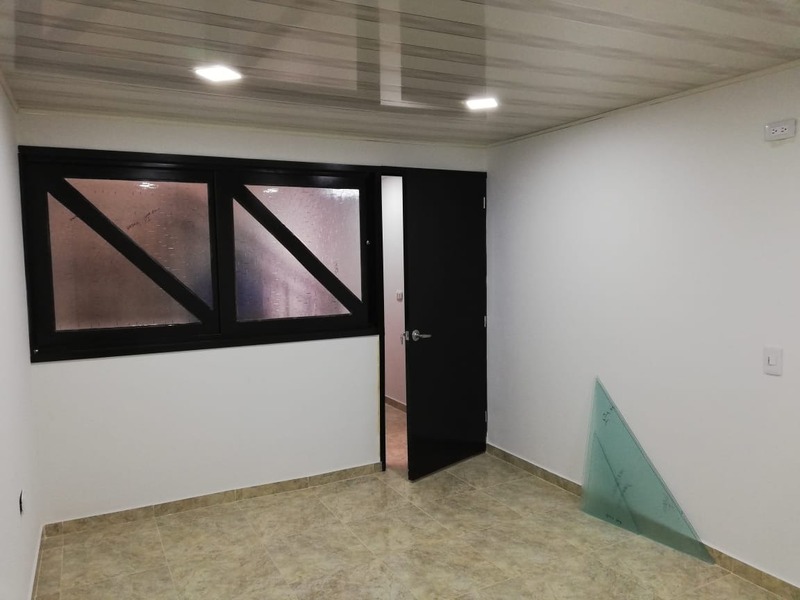 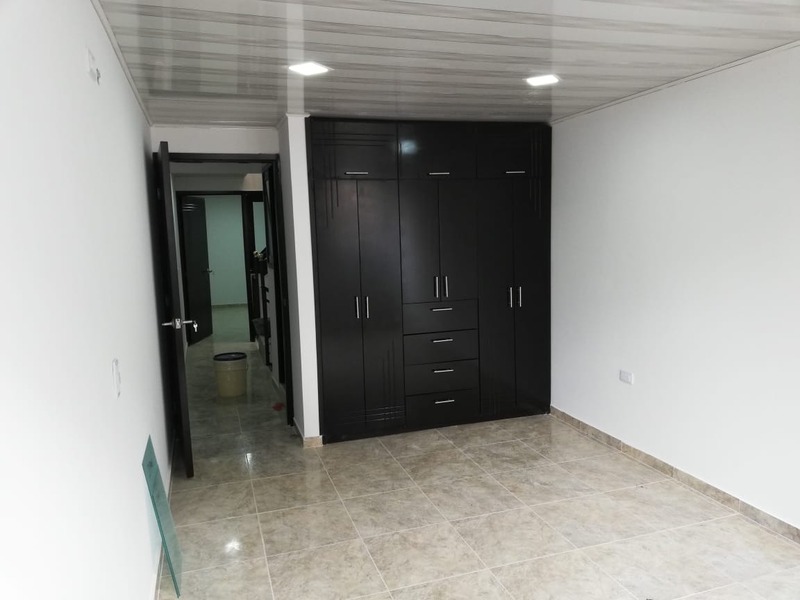 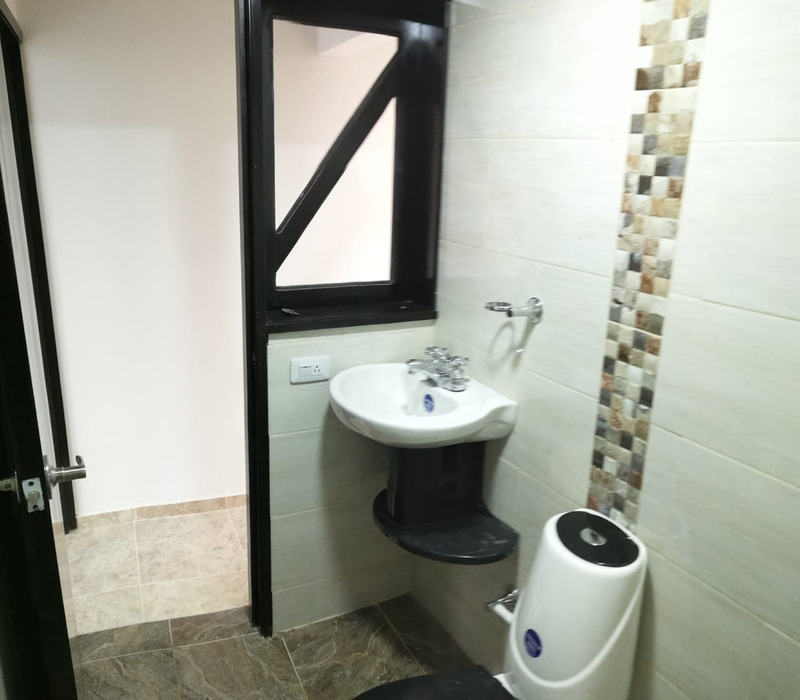 2DO PISO: 3 HABITACIONES, SALA COMEDOR, BAÑO, COCINA INTEGRAL Y ZONA DE ROPAS. 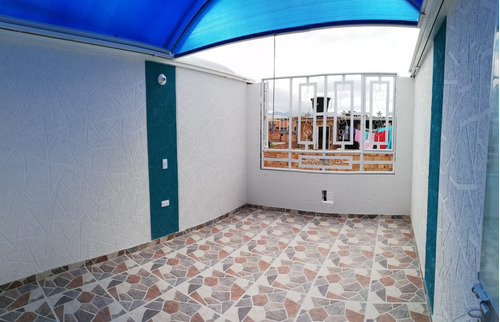 3ER PISO: 3 HABITACIONES, SALA COMEDOR, BAÑO, COCINA INTEGRAL Y ZONA DE ROPAS.TERMINADA EN TERRAZA ENCHAPADA Y ZONA DE LAVADO. 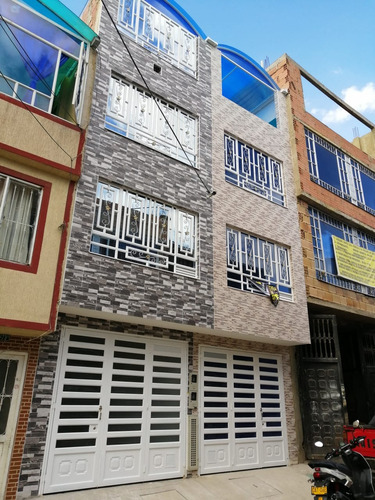 SE RECIBE PERMUTA MENOR VALOR COMO VEHICULO, APARTAMENTO. 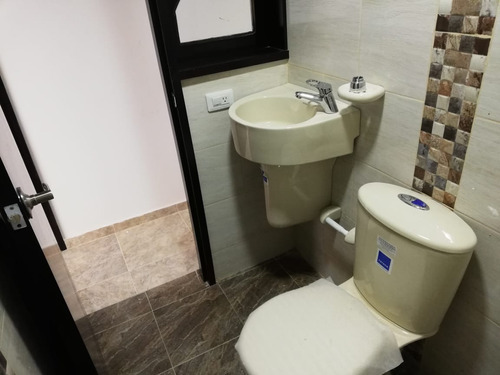 PROPONGA.